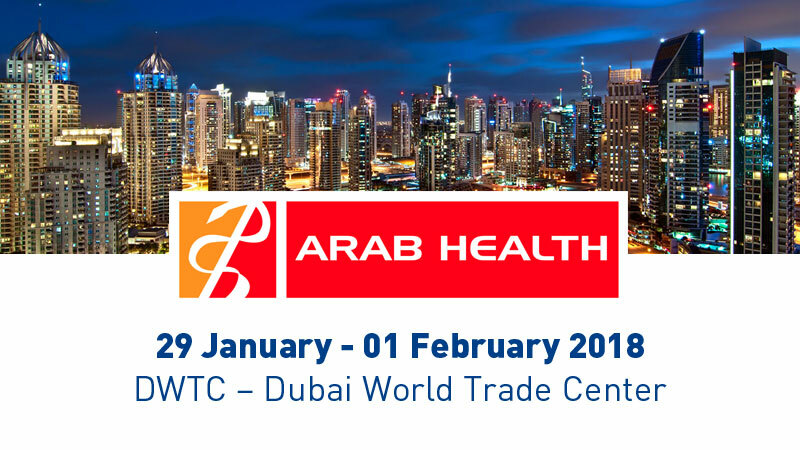 Comecer will be exhibiting at Arab Health 2018 (booth no. R.E39) taking place at the Dubai International Convention & Exhibition Centre. Our stand is part of the Italian Pavilion. When you visit our booth, you will be able to touch firsthand a selection of our products. You will also find out why we are world leaders in protection technologies for nuclear medicine and pharmaceutical isolation technology. Stop and chat with us: you will discover we don’t just supply equipment, we also have the experts that completely assist our customers for the creation and customization of a Nuclear Medicine Department or a Pharmaceutical Laboratory as well. Moreover, we can also take care for Maintenance services, such as onsite or remote assistance for an immediate response to our customer needs.